SMS messaging is just another term for text messaging. Just about every single mobile phone nowadays has the ability to send and receive text messages to other mobile devices. According to Wikipedia, SMS stands for “short message service” and by 2010 over 3.5 billion people were sending sms text messages. Consumers are not the only ones to send and receive text messages. With popular services such as Twilio, now many businesses use text messages to send sms alerts and promotional materials to consumers via texting. In the US, short code numbers are generally between 5 and 6 digits in length. Their length may very, and some United States businesses have 4 digit numbers as well. There are many different regulations and stipulations that businesses must follow in order to use text message marketing services. Over the years, these rules and regulations have become more strict as a means to ensure businesses follow best practices when marketing to consumers. Both the FTC and the FCC have ways to report text message spam and companies that you believe may not be following regulation standards. The main difference between short code sms messaging and long code messaging is how quickly you may send messages. Short codes typically have a much higher rate at how many messages may be sent within a certain time frame, whereas long code messages cap out at lower rates. With long codes, you may only send 1 sms text message per second. Short codes on the other hand may be used at much higher volumes. Let’s take a look at the major differences between the two as well as the different requirements that they have. Uses: May be used specifically for non-marketing, customer service reasons, and various different chat applications. Time to Setup: Virtually instant setup. Regulations: Long code may be immediately shut down due to use for marketing mobile sms messages. May be subject to various carrier filtering. Uses: May be used for high volume cases like marketing services, reminders, notifications, etc. Time to Setup: Short code sms numbers can take anywhere from 8 to 12 weeks to setup and be approved. 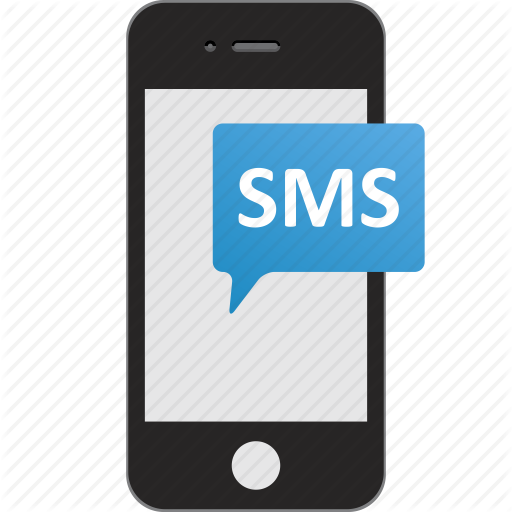 Along with a higher setup and wait time, short codes are typically on the more expensive end of sms and mms texting services. Dedicated short code numbers often cost thousands of dollars a month just to rent on top of other fees per sms messages sent. Regulations: Subject to both TCPA & CTIA guidelines and regulations. SMS text messaging services have evolved a lot in just the last 10 years. Nowadays, everyone from children to elderly folks have cell phones and use them on a daily basis. Along with sms messaging, there are also a variety of different mobile apps that are also available for sending and receiving messages on mobile devices. Some of these are free to use and others charge fees to send and receive messages. In relation to text messages, premium rate text messaging services may also be enabled and disabled for you mobile devices. If you believe that you are receiving text messages from companies that you did not consent to, please make sure and let others in our community know. You can easily do this by searching the number on our site and leaving a review of the number in question. Not only does this help spread awareness and make it publicly known, but it helps to hold companies accountable and ensure that they follow best practices and industry standards. M. Ciha on 729725 Short CodePayPal. Legit. IYRON HANDKE on 474747 Short Codeyou can not get reply messages to go threw . end stop etc. all fail . now what ? Hala Yousudlf on 56789 Short CodeI am recieving messages from 56789 since a week now. The messages have whatsapp and facebook activation codes in them.